The Masters Tournament starts and ends this week, and while this event is golf and Augusta National’s time to shine, nothing shines quite as bright as the yellow logo of the Masters golf tournament — not even the pimiento cheese or egg salad. The outline of the United States with a flag sprouting from the state of Georgia turns up on bags, hats, tumblers, shoes, cuff links, jewelry, playing cards and more, and has become a iconic fashion symbol across the globe, in the South and especially in the state of Georgia, where the tournament is held each year. I don’t play golf, but I have friends who attend the tournament annually, so I’ve requested a Masters hat for myself and for my son this year. Am I a huge golf fan? No. Will I watch the tournament? Sure! I’ll definitely have it on while I do other things around the house, because watching the Masters is just one of those activities you should do if you live in Georgia, regardless of whether or not you’re a golf fan. In the South there are some brands we wear and carry proudly. You hide your McDonald’s cup in shame, but strut into work or school proudly holding your styrofoam Chick-fil-A cup, even though you're drinking a Coke either way. A Chick-fil-A cup is just better for some reason. The same goes for Masters gear. Wearing a Titleist hat means you play golf; wearing a Masters hat means you’re a stylish Southerner who may or may not play golf, but it doesn’t really matter. So what makes Masters gear so special? I spent a lot of time trying to put a finger on what makes it so cool and what I come to realize is that, just like any luxury brand, the Masters logo is exclusive, elite and expensive! Shopping at the Augusta National golf shop isn't your ordinary shopping experience, either. The club has taken measures to ensure that it's a well-oiled retail machine that feels special and runs efficiently, turning a significant profit. In 2015, the New York Times reported that golf industry experts estimate that Masters merchandise outlets take in about $45 million during Masters week. This year the golf club opened a new facility for Masters gear, which "includes 385 mannequins (including one for a dog! ), 64 registers and several new items including gnomes and 125 different hat styles," according to CBS Sports. 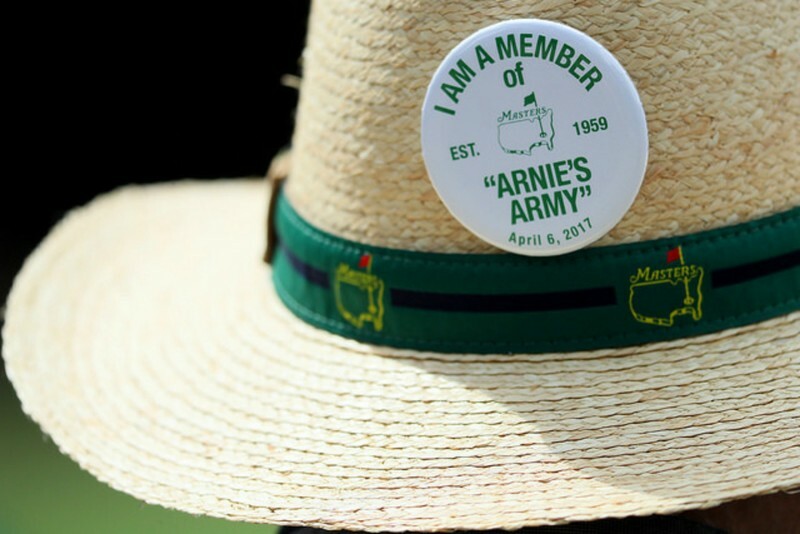 And while the golf club is always adding new items, which keep people buying, the other hook of Masters paraphernalia is that every year the hats and other gear have the most recent year of the tournament. 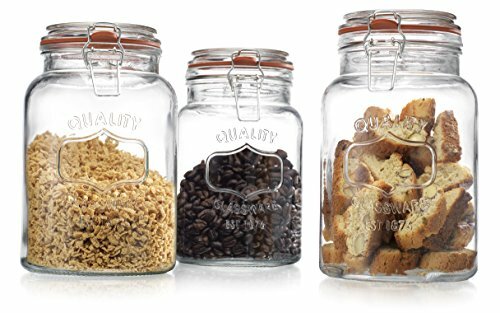 This makes the items souvenirs. It also means you can never have too many Masters hats to show off. I've seen people display their hats with tournament years proudly on a wall, commemorating each trip to those hallowed grounds. So yes, while you could wear any polo shirt or cap, carry any tumbler or have any old umbrella, you’ll feel much cooler if it’s got the Masters logo on it. Remember, a gift from Augusta shows your loved ones how much you really care. Ashley Twist Cole is the former editor-in-chief of Southern Kitchen. She was also an on-air personality on our podcast, Sunday Supper. Ashley rarely makes the same recipe twice and loves to experiment in the kitchen. After graduating from UGA, she spent several years working in digital strategy for brands including Chick-fil-A, Nike and Coca-Cola. Prior to joining Southern Kitchen, she was the manager of AccessAtlanta, the Atlanta Journal-Constitution’s things to do and entertainment brand, where she fell in love with Atlanta’s dining scene. Ashley will travel almost anywhere for a good meal and great cocktail, but her favorite place to be is in her own kitchen with her husband Josh and son Whit, trying new recipes and mixing up cocktails.